Suffolk County SPCA detectives arrested the Lindenhurst man that dumped a dog in a dumpster on Christmas Eve. Detectives from the Suffolk County Society for the Prevention of Cruelty to Animals (SPCA) announced on Saturday that they have arrested the man responsible for leaving a dog in a West Islip dumpster overnight. 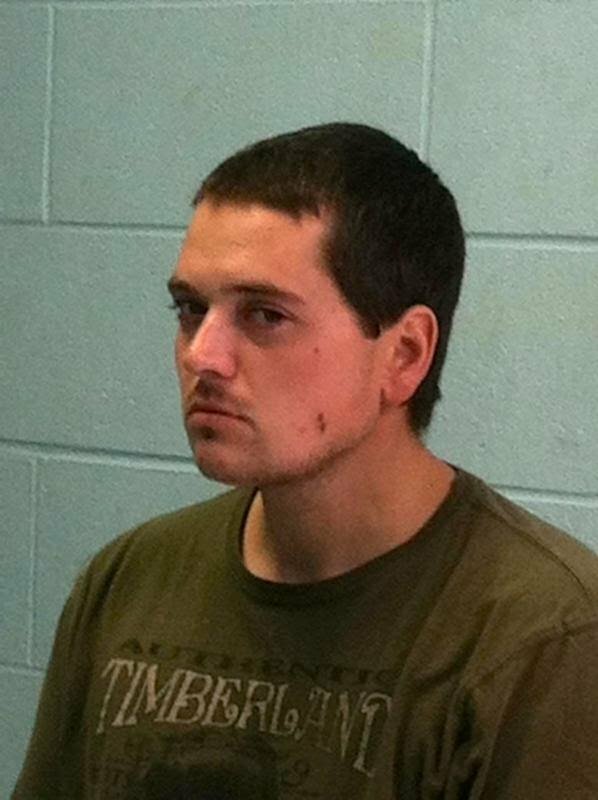 Michael Papini, 30 of Lindenhurst, has been arrested in connection with the crime. Papini is facing several charges, including Felony Aggravated Animal Cruelty, Animal Abandonment and other charges. Papini is employed as a Kennel Attendant for the Town of Islip Animal Shelter. The SPCA stated on December 24 that there would be a $2,000 reward for any information leading to the arrest of the person responsible for dumping the dog. It is unclear if the reward led to Papini’s arrest, but Chief Roy Gross of the Suffolk County SPCA stated that work by SPCA Detectives Paul Llobell and George Whalley led to his capture. Officials from the Town of Islip cooperated with the SPCA during the investigation. The agency was contact by Suffolk County Police after the Maltese-mix dog was found in a dumpster at the USA Gas Station on Montauk Highway in West Islip. The dog was wearing a pink leash and a pink collar when it was found by a local person. Suffolk County Police Emergency Services Unit helped remove the dog and took it to the Veterinary Medical Center 24 hour hospital. The animal was examined and sheltered overnight. SCPD Officer Richard Schmidt and Detective Paul Llobell of the Suffolk County SPCA assisted in taking the dog to shelter. Papini will be held overnight at the 1st Precinct and is scheduled for arraignment on Sunday at First District Court in Islip. Subject: LongIsland.com - Your Name sent you Article details of "Man Arrested For Leaving Dog in Garbage Dumpster"